The E-type is to many, the prettiest car ever made. Sadly, production ended in 1975 and today only around 4 thousand remain. * However, thanks to JLR’s ‘Reborn’ program, you can now buy a new (ish) one directly from Jaguar themselves. 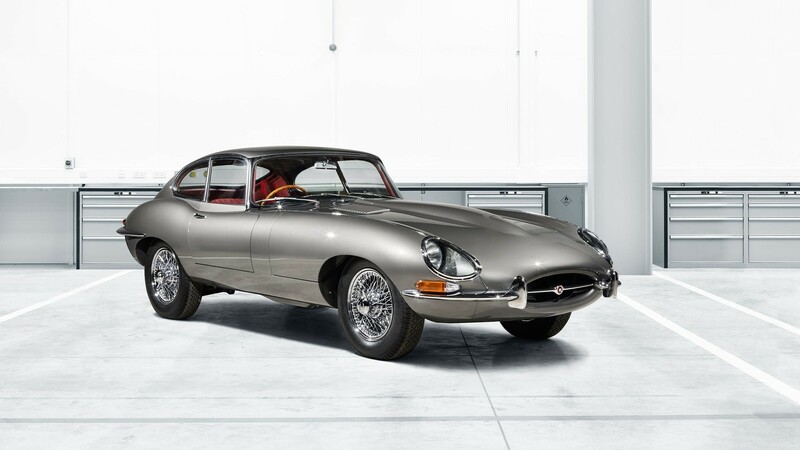 The Jaguar Classic division will source just 10 examples of the E-type. Each will undergo a painstaking restoration process to bring the cars to 1960s factory specification. They will use original drawings and Jaguar Heritage Trust’s build records to ensure the cars are as close as possible to how they were back in the day. The first car to complete restoration is the one pictured here. It’s a 4.2 litre, 1965 Series 1 Fixed Head Coupe, originally registered in California. It clocked up just under 80k in the States before being put into storage in 1983. 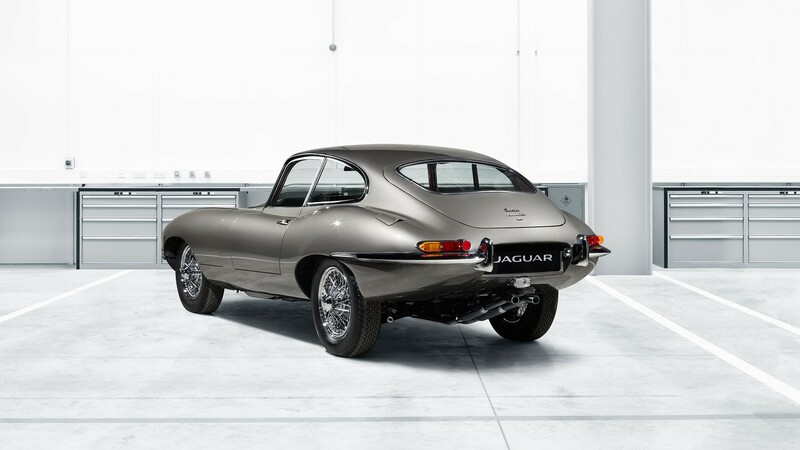 It eventually found its way back to the UK and into the nurturing hands of the Jaguar Classic team. Like most restoration projects, it does demand a fair few of your finest pounds. Depending on specification, the base price is £285,000. Actually fairly reasonable when you consider the historical accuracy and precision involved. 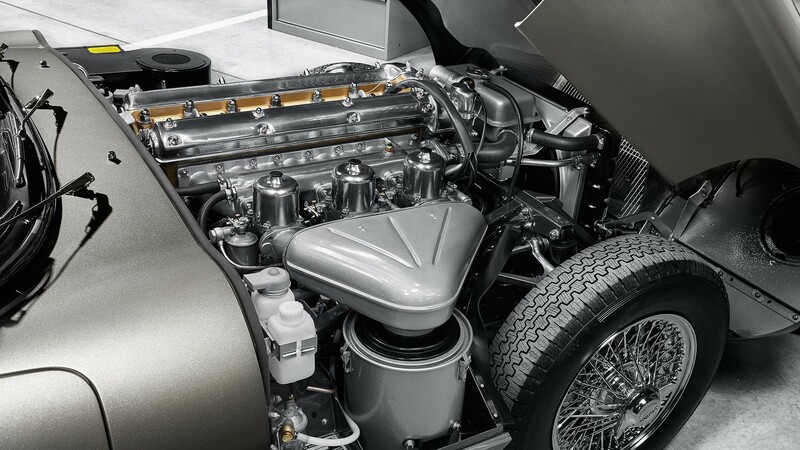 Jaguar also offer “sympathetic upgrades” including; an improved cooling system, Series 2 front brakes and an all synchromesh gearbox. 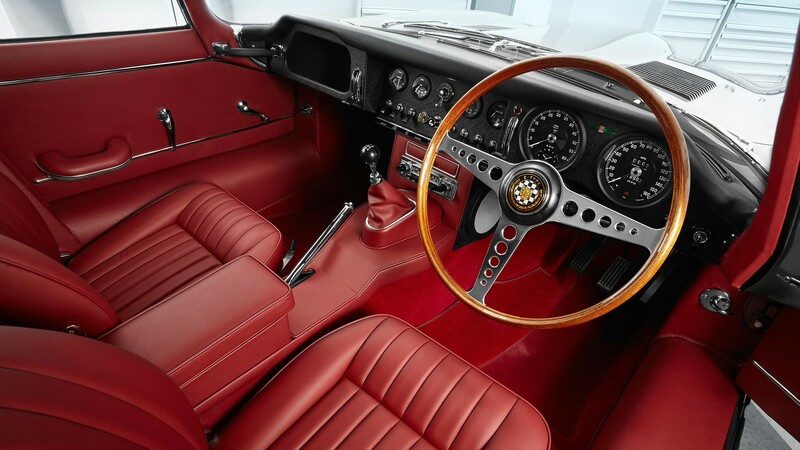 This entry was posted in Classic, News and tagged E Type, Jaguar.